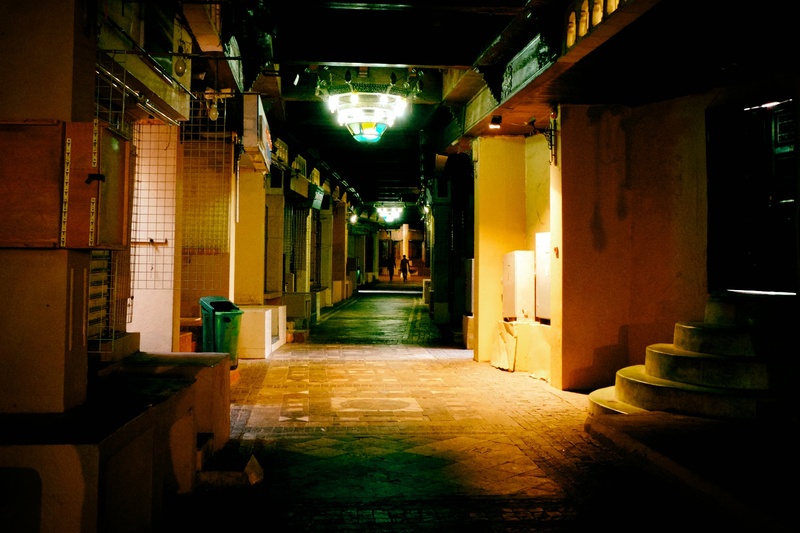 Al Dhalam (Darkness in Arabic) Souq is the local name for the Muttrah Souq. 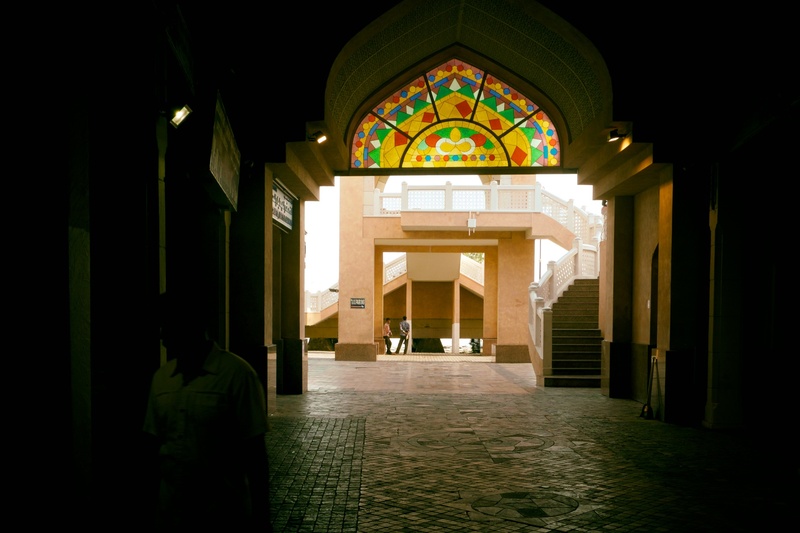 The Muttrah Souq is perhaps one of the oldest marketplaces in the Arab world because Muscat is the world’s largest natural harbor and has seen immense trade in the age of sail, being strategically located on the way to India and China. It has been named after darkness because of the crowded stalls and lanes where the sunrays do not infiltrate during the day and the shoppers need lamps to know their destinations. Usually busy with tourists and locals alike, i managed to go there on an early morning during Eid. The souk was quite with shops closed for the Eid celebrations.